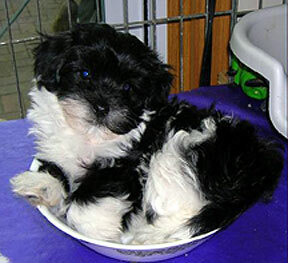 Gingerbred Havanese is a small home kennel located in Minneapolis, Minnesota, about 25 minutes from the Mall of America, 5 minutes from Ridgedale. 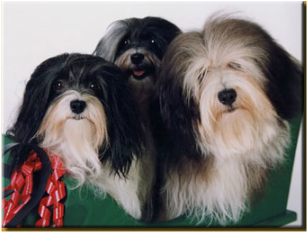 We strive to breed Havanese according to the AKC standard. We do all health testing, actually more than the national club recommends, and breed only AKC Champion parents. We do CERF testing (eye), BAER testing (hearing) and OFA testing (hips and patellas). ​Socialization is something we take very seriously, and include committed puppy buyers in this process. Because we believe a house is not a home without a dog (or 2 or 3), our dogs live together with us and sleep with us. They keep our home happy and full of love. Sometimes you can hear us laughing at our dog’s antics from outside the home! Feel free to contact us with any questions. 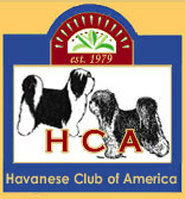 I am a proud member of, and served on the 2009 National Specialty committee as asst Show Chair for the Havanese Club of America. I am also the Show Chair for 2010 & 2012 & 2014 and now serve on the HCA Ways and Means committee. 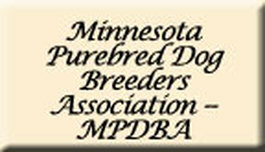 I am a member of, and have served on the Board as President, Membership Chair, and Director of Minnesota Purebred Dog Breeders Association. Someone kick me….I am President for 2015 again! I have also joined the North Star Toy Club.